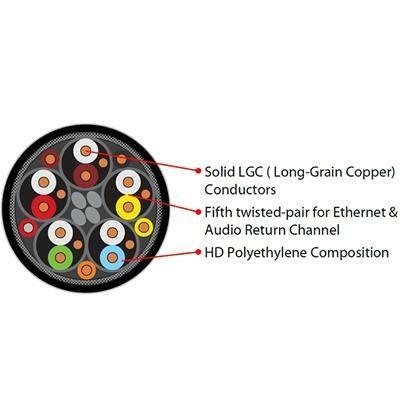 Forest HDMI embodies all of AudioQuest’s core philosophies on cable design. Forest employs solid Long-Grain Copper conductors, Solid High-Density Polyethylene Insulation, and precise signal geometry. 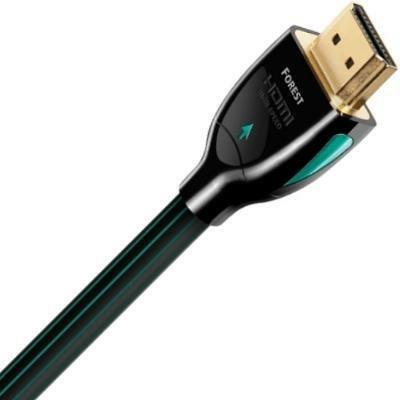 Specific attention has been paid to maximizing the performance of HDMI.